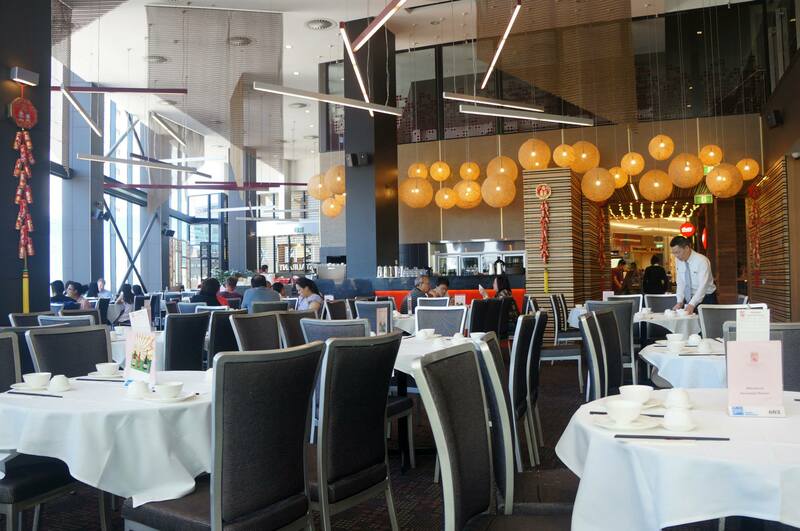 One of my most visited Yum Cha restaurants in Sydney is easily the Phoenix chain because they’re simply everywhere! The quality of the food is also quite consistent and of decent quality (there are better) so when I can’t decide where to visit it’s usually one of the Phoeonix restaurants in the most convenient location at the time. Having visited the all their restaurants many times before I was happy to hear they were opening one up in the Parramatta Westfield which made it easier for me. I’ll be honest I have no idea what I would call most of these dishes in English, and Yum Cha is something of a ritual for me since I’ve had it since childhood so I’ve never questioned it. These two awesome dishes were the first two we picked off the cart on this visit, the first is bean curd and the second are rice paper rolls. Mr C is a huge fan of Har Cheong (prawn) but when he went to order it I thought he was making a mistake and changed the order to char siu by mistake 🙂 Cheong Fun are probably our favourite dishes for any Yum Cha meal so we ended up getting one of each regardless, it reminds me of breakfast in Hong Kong! 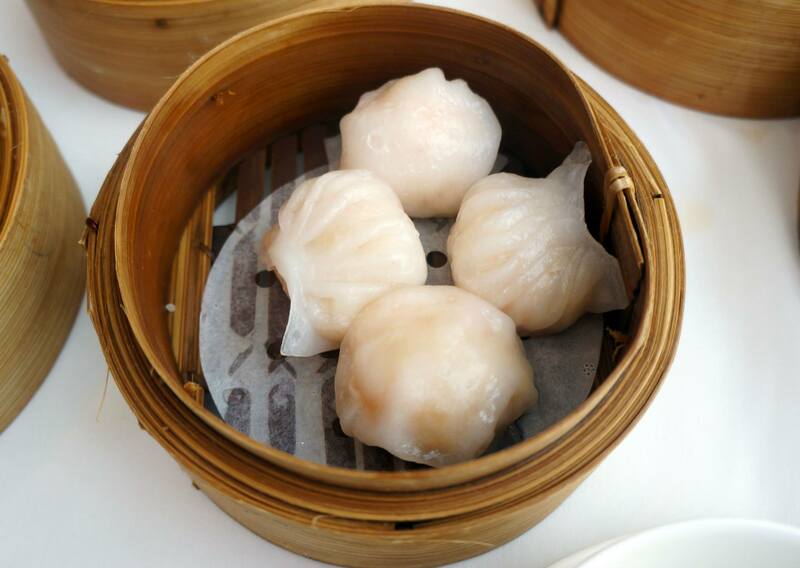 Har Gao and Siu Mai are must orders for most people at Yum Cha, the ones offered at Phoenix are reliable and always delicious. I just love the taste, texture and juiciness of both especially with soy sauce and Sriracha chilli paste which can be requested at most Chinese restaurants including Phoenix. 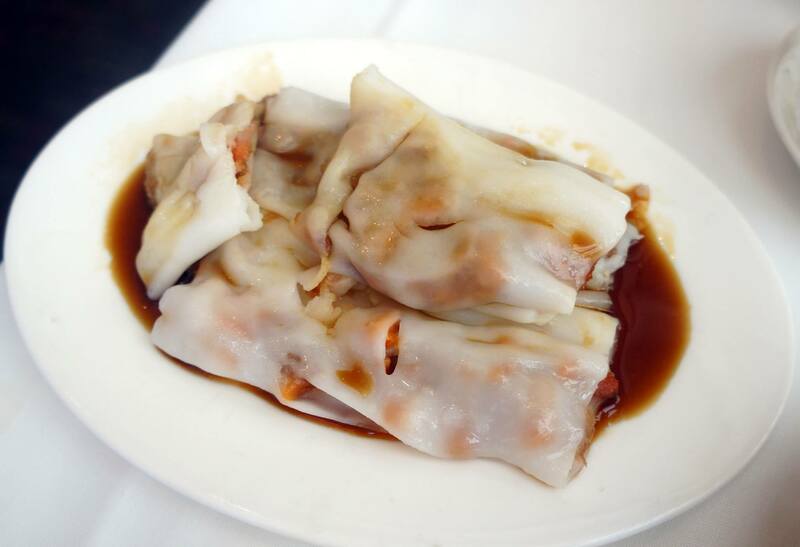 It’s really hard for me to make a judgement on the food at any Yum Cha simply because they don’t vary in taste and quality much. Since it’s also a cuisine I always enjoy no matter the circumstances I really find all the dishes to be delicious, if I wasn’t to enjoy it that would indicate they did something very wrong! 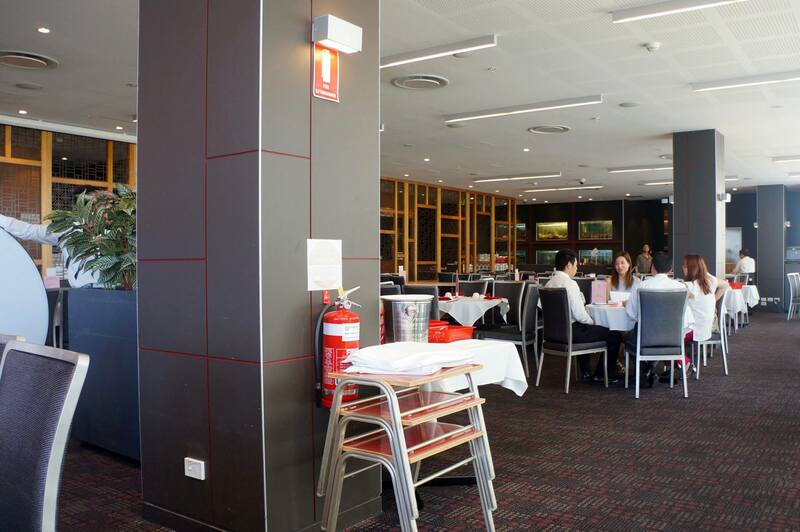 Phoenix in Rhodes was my most visited up until they opened the one in CBD, now that there is one in Parramatta too I will definitely be visiting more often 😀 Bear in mind that they do charge $2-3pp for tea, I’ve noticed there seems to be a bit of debate over that extra charge recently. 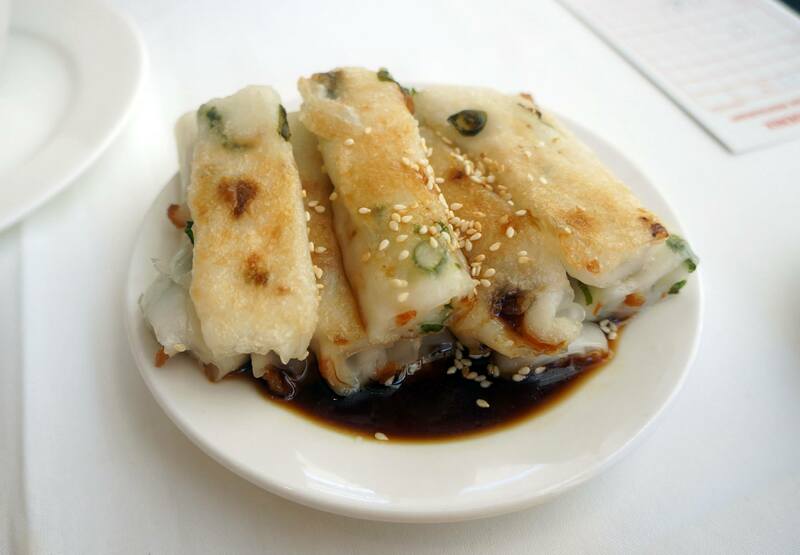 love those traditional go to dishes at yum cha! 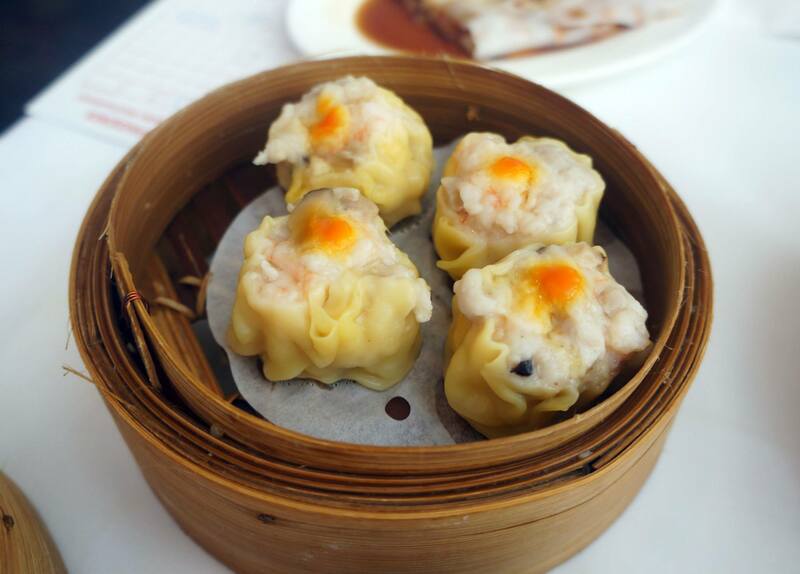 used to eat yum cha at cabra so many times as well in my childhood. 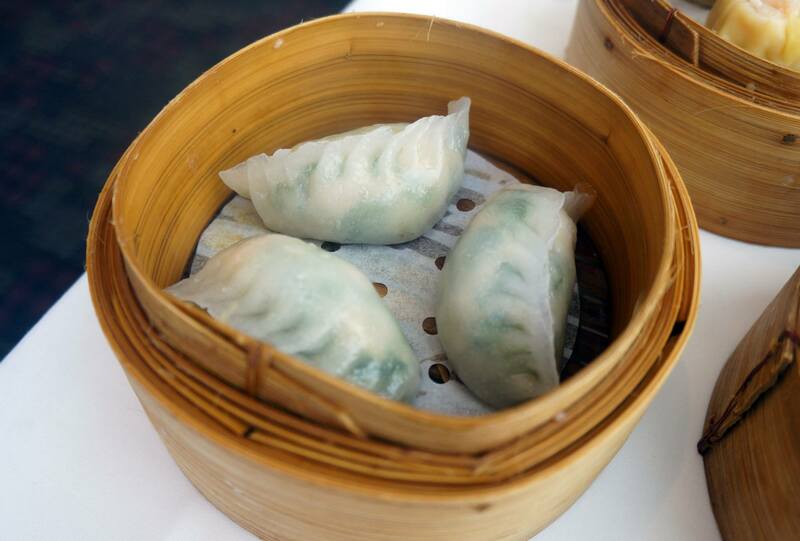 the dumplings at phoenix in the CBD were very yummy when i had them a while ago. 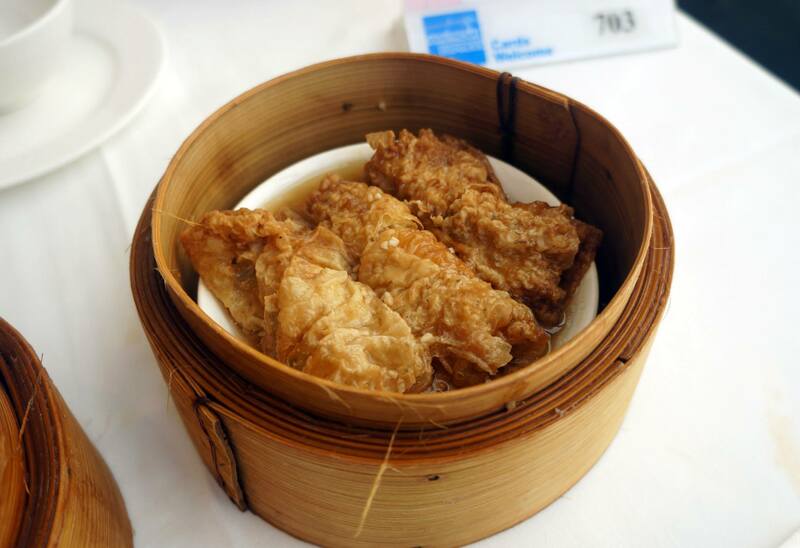 feel like yum cha right now actually lol. i love the phoenix chain as well (owned by my family friend ^^”) and i’m so lucky that the rhodes one is so close to home!